We’ve been so excited to share our latest commercial work with you, this photoshoot is so simple and beautiful! 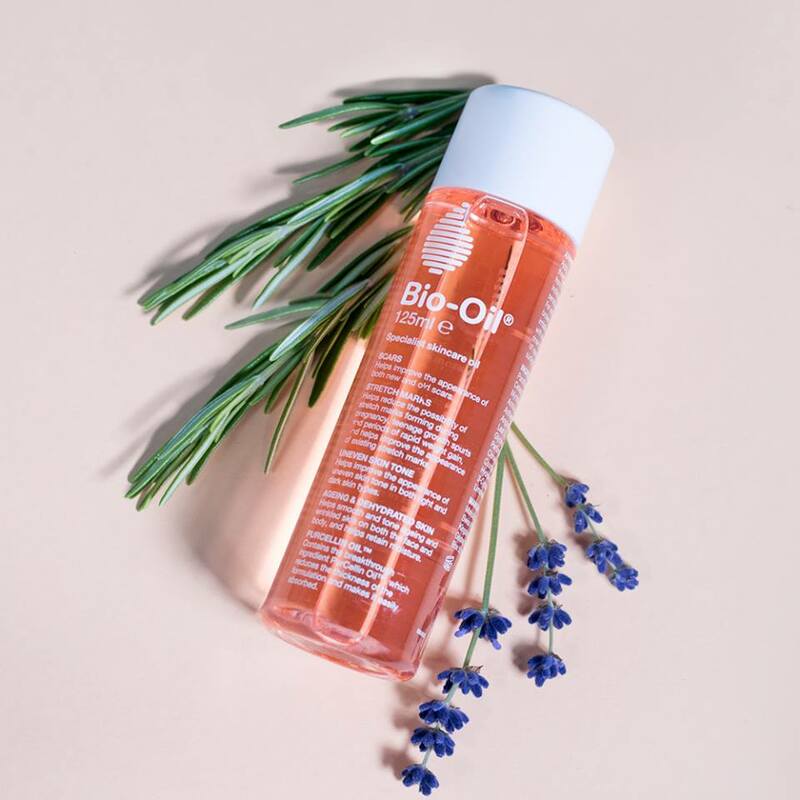 Earlier this year our talented friend, photographer and stylist Laura Mate invited us to collaborate on a shoot with Bio-Oil UK . They wanted to create new photography for the their social media to coincide with the launch of their new, simpler packaging. As Bio-Oil have refined their already simple packaging even further we wanted to mirror that simplicity in the flower arrangements. 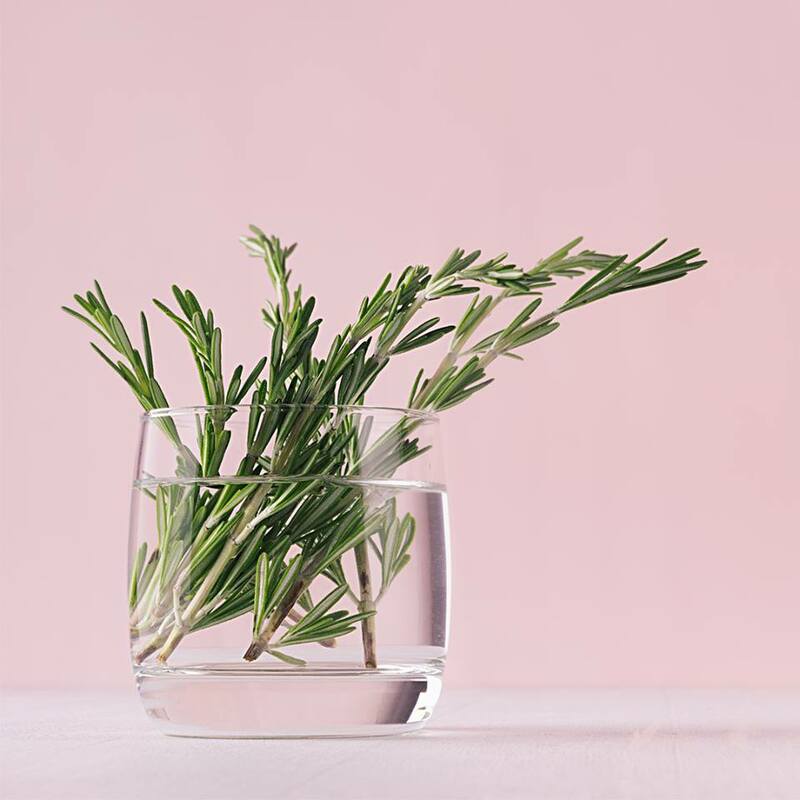 Bio-Oil products use a mixture of essential plant oils in all of their formulations, including lavender and rosemary, so we used these herbs to create wreaths and bunches reminiscent of a modern day apothecary. To echo the new packaging we kept remaining space as clear as possible, which made sure the final photos looks natural but still crisp and modern - perfect for a caring brand with a practical edge. We love creating flower arrangements for commercial shoots because they’re a great opportunity for us to thrill a different kind of client and we get to try all sorts of innovative and lovely arrangements to bring back to our brides and students. If you’d like to book us for a commercial shoot, please get in touch using our Contact page.